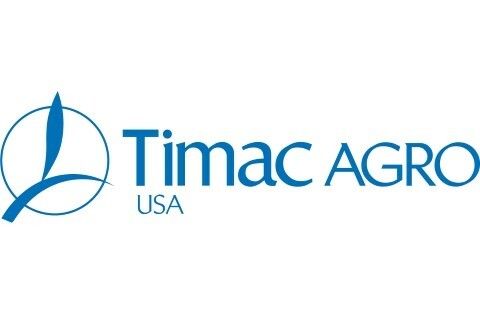 Timac Agro USA believes in providing innovative and reliable solutions to meet our global food challenges. Through rigorous lab tested and field proven technologies, our experienced sales representatives use Timac products to create customized crop plans to meet the unique needs of our customers. Timac Agro provides sustainable specialty fertilizer and plant nutrient products, as well as animal nutrition products to farmers across the nation. As a Roullier Group subsidiary, Timac Agro USA benefits from their nearly 60-year commitment to agriculture, and the expertise of 400 researchers and engineers in innovation to think globally and act locally.